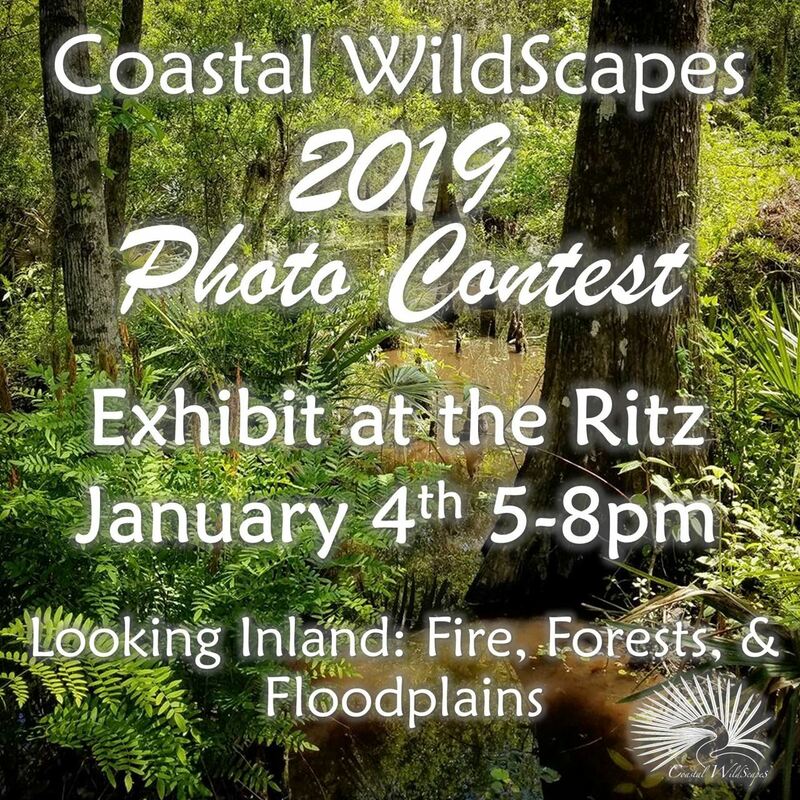 Coastal WildScapes showcases the photographs submitted in their annual photography contest on First Friday Downtown Brunswick on January 4th at the Ritz Theater in Brunswick, GA. The exhibit will highlight photographs from this year's theme: Looking Inland: Fire, Forests, & Floodplains, beginning at 5pm with an opening night reception. 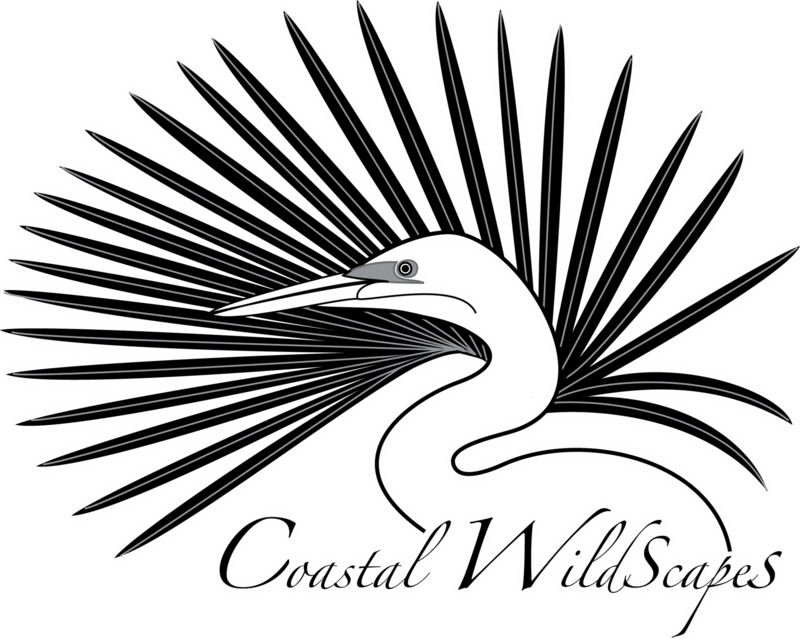 This digital contest centered on photographs that emphasize the 2019 theme by showcasing the importance of natural habitats along our Georgia coast. The exhibit will continue throughout the month of January.